Here at Gardner’s, we deal with almost every imaginable form of media, from Books, DVDs, and Video Games, to Vinyl Records. Bring your items down to our store and one of our friendly associates will be glad to help you! Save even more money with our trade policy. Bring the items you’re finished with in for trade credit and get your pick of all of our merchandise for next to nothing! We are always looking for great books: mystery, fiction, and classics. We are especially interested in Oklahoma, Native American topics, martial arts, survival & self-sufficiency, and even recent textbooks! Please bring your books to our store at 44th and Mingo so we can look at them. Condition is important, so please note that our associates are unable to make offers over the phone. Please keep in mind we reserve the right to refuse any merchandise. 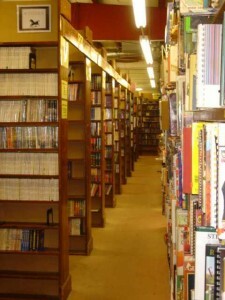 Gardners is home to approximately 23,000 square feet of books, audio books, comics, music, visual and interactive multimedia, and the list goes on. 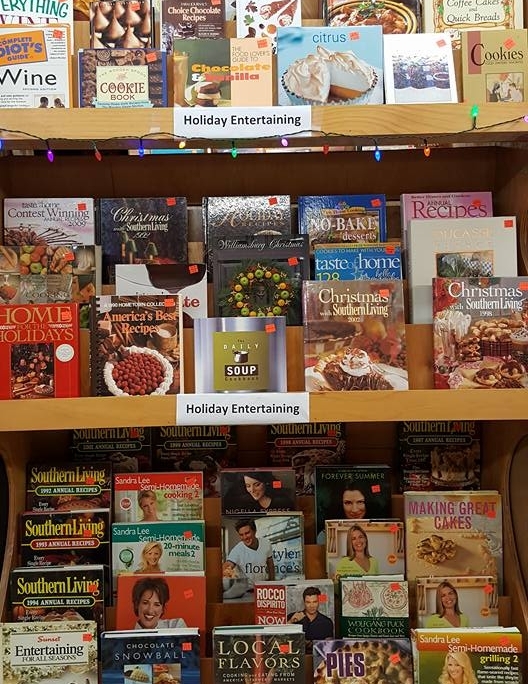 Located in America’s heartland, Gardner’s is known for its extensive selection and is also referred to as the largest used bookstore in Oklahoma and the surrounding region alike. In our years of business, we have become known both domestically and internationally as a store that can fulfill your needs. Richard Gardner dreamed of owning a bookstore. He started simply in 1991 by selling books out of boxes on the floor. Nearly two decades later, we’ve expanded to approximately 23,000 square feet of books, comics, DVDs, CDs/records, video games and collectibles. We buy/sell/trade nearly every form of media imaginable (please ask about our trade policy). Our staff is friendly, helpful, and knowledgeable. They can assist you in finding the perfect book for your taste. If you get hungry while browsing, Senor Fajitas can serve your needs with great food at an affordable price. Sound too good to be true? Come visit us at 4421 S. Mingo Road and see for yourself! Our friendly staff is always willing to help customers find just the right book. Gardner's Used Books & Music, Inc.
Sean Connery is the best James Bond. Who’s your favorite? New batch of cassette tapes just hit the sales floor. Check out Michael D Winkle's new book "I HEARD OF THAT SOMEWHERE". This book covers some very interesting topics. It sounds great for a book club. Please Comment, Share and Like! !